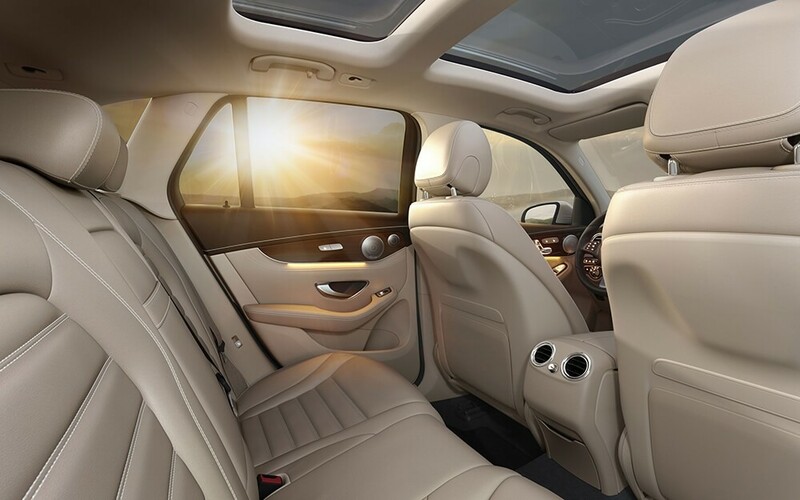 Find out more about the differences between the GLC and the Q5 today! 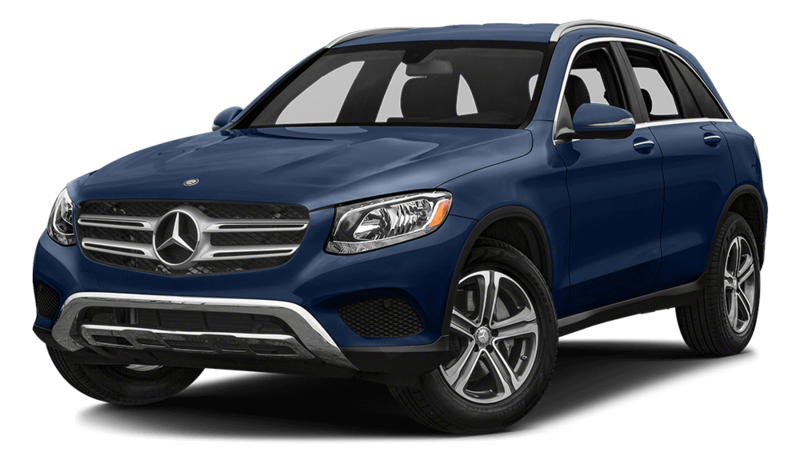 However, the 2018 GLC is available in multiple configurations, including the high performance AMG® GLC 43 and a hybrid gas/electric option. 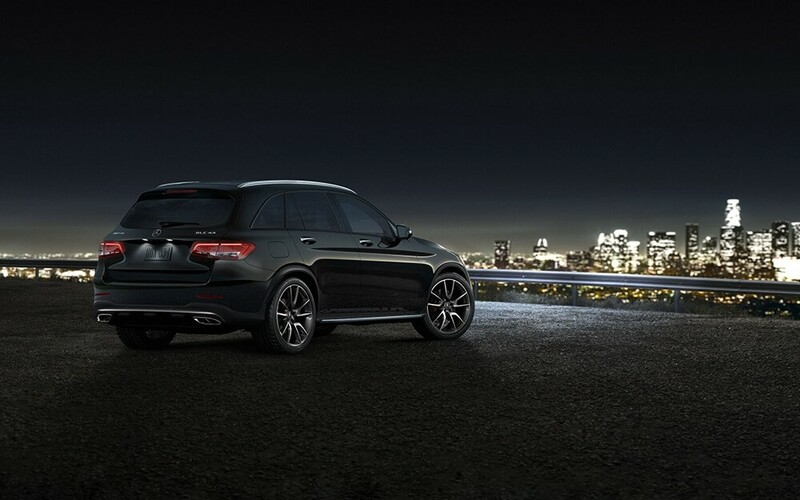 Those features improve the all-around driving experience of the AMG® model. 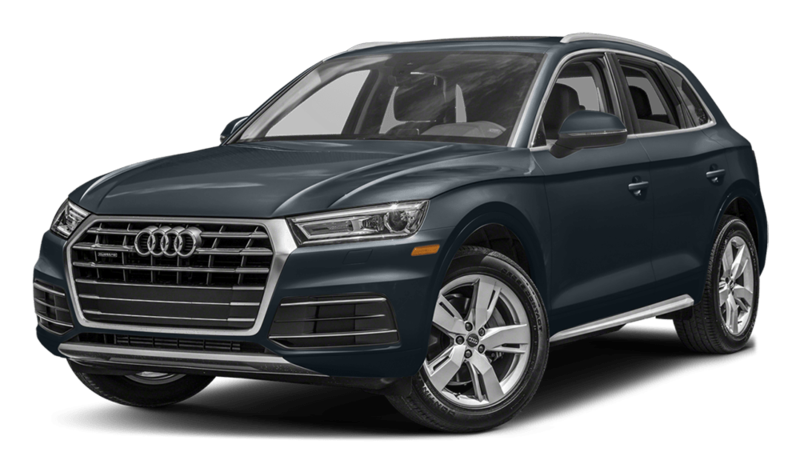 If you choose the Q5, you’ll have to settle for a lower level of luxury and performance. 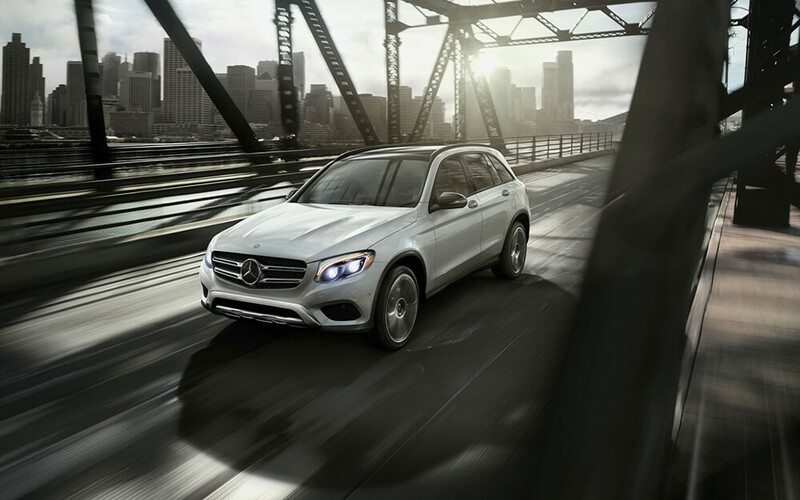 Interested in seeing the GLC firsthand? Visit our showroom at 4094 E. Palm Canyon Dr. in Palm Springs, CA.